With over 200 restaurants to choose from, Miami Spice can be daunting for diners. Figuring out which restaurants are worth your money is a mission; there are just so many menus to review. We’ll make your decision easy: Run — don’t walk — to Fooq’s for Miami Spice. If you haven’t noticed, we go out to eat a lot. It’s sometimes hard to keep track of the best spots we’ve visited each month (and week and day). That’s why we’ve decided to put together a monthly list of our top picks. 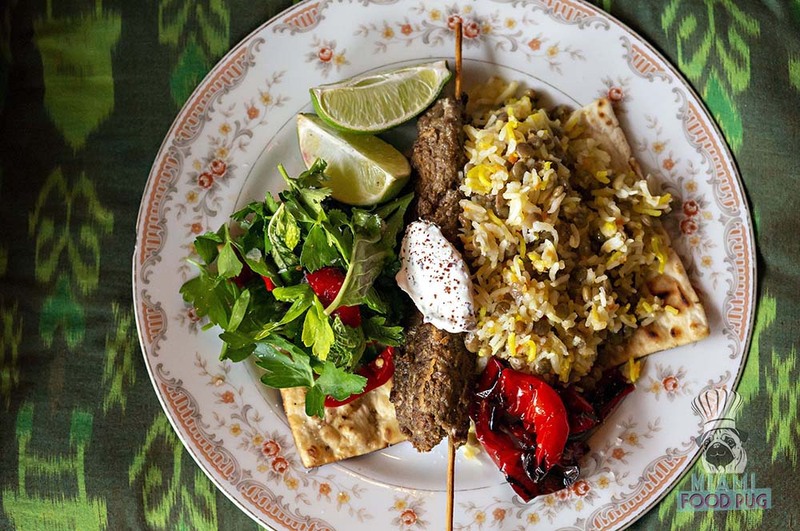 You can expect restaurants both young and old on this list — we’re always discovering new spots on our foodie adventures. Here are our top picks for July 2018. Brunch just got a whole lot better in North Bay Village. 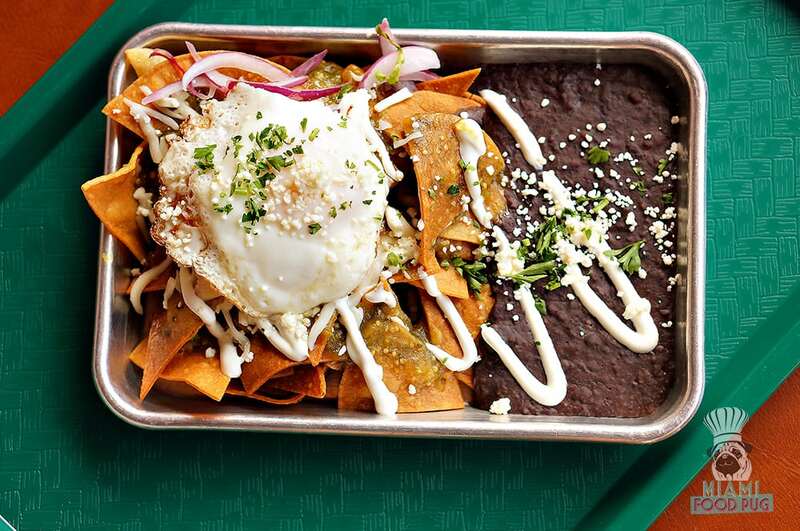 222 Taco, the neighborhood’s lively Mexican eatery, has debuted a bevy of brunch selections for hungry diners. In addition to the restaurant’s regular menu, guests can enjoy more breakfast-y items and cocktails that are sure to please palates. Brunch is an experience that shouldn’t be limited just to Sundays. 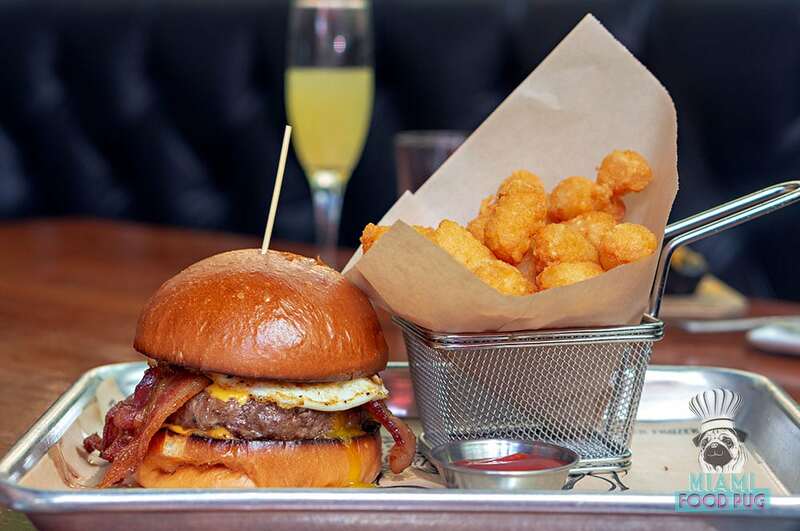 ROK:BRGR knows that you can never have too much of a good thing, so it is now offering brunch on Saturdays (in addition to Sundays). Here’s a closer look at what the restaurant is serving up on the weekends. Here are our top picks for May 2018.